Developed based on SuperMap’s core technology, SuperMap GIS Desktop products are a set of Desktop GIS software with friendly interface. SuperMap desktop GIS products will assist you in managing your data, exploring the value of your data, and making smart decisions. 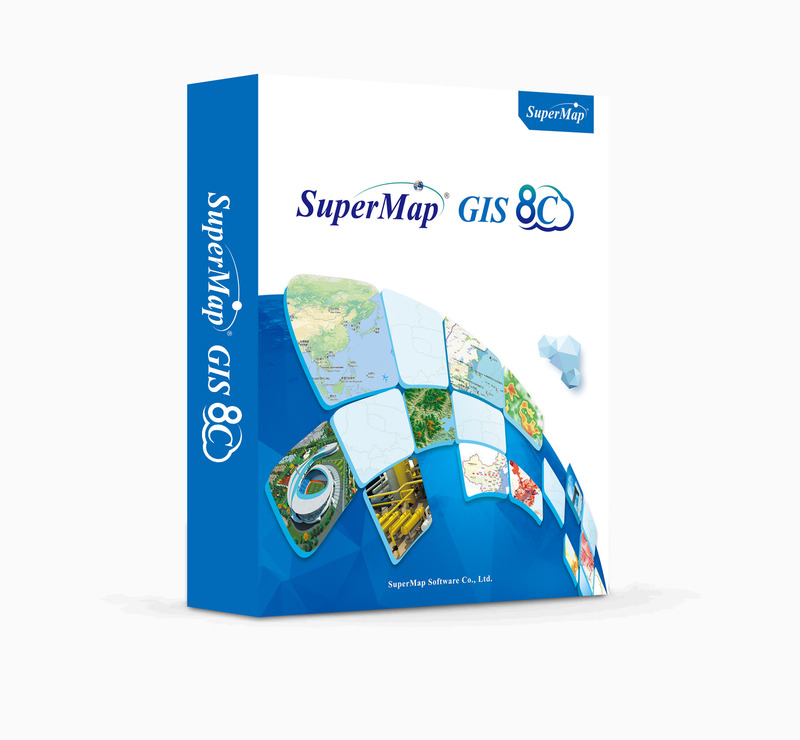 What can you do with SuperMap Desktop GIS products? Two modes are provided for vectorization: semi-automatically tracing and automatically tracing. Semi-automatically tracing, which is suitable for raster imagery with relatively low quality, needs human interaction with the system, and automatically tracing, which is best suited for raster imagery with high quality, supports vectorization without human intervention. Map registration is always done before digitalization for adjusting coordinates and making mosaic accurate. Rectangular registration (2 control points needed), linear registration (4 control points needed), and binomial registration (7 control points needed) are available in SuperMap Desktop GIS products. As to data editing functions, SuperMap Desktop GIS products combine the advantages of CAD editing functionalities and the characteristics of GIS data editing. Meanwhile, shortcut keys and the editing toolbar are carefully designed. Map display follows the principle of What You See Is What You Get (WYISWYG). Except for some basic browsing and display functionalities, SuperMap Desktop GIS products support map anti-aliasing to produce maps in a smooth style, support map templates to enhance map producing efficiency, and support map cache to improve display speed. SuperMap Express and SuperMap Deskpro have powerful thematic map producing ability. Users could produce different types of thematic maps according to needs. Seven types of thematic maps―value map, ranges map, graduated symbol map, dot density map, graph map, label map and user-defined map are available for vector data. Besides, DEM ranges thematic map is also supported. 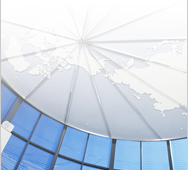 SuperMap Desktop GIS products provide comprehensive marker, line and fill symbol libraries. What’s more, users can edit existing symbols in the library or design new symbols according to their own needs. SuperMap Deskpro has a built-in 3D visualization engine kernel for 3D manipulation, and supports creating 3D orthoimage with each layer set separately, texture mapping, 3D display rendering, flying simulation, etc..
Data is the source of value. SuperMap Desktop GIS products provide powerful data management functionalities, such as standard industrial GIS/CAD data importing/ exporting, and spatial/attribute data editing. Data query is a common function in GIS software, and most of the routine tasks of GIS projects will use data query. With SuperMap GIS, you can query your data in multiple ways to find and browse spatial and attribute information. Spatial analysis functions such as distance/area/angle measurement, buffer analysis, overlay analysis, network analysis, grid analysis, 3D modeling, slope/aspect calculation, etc. are provided in SuperMap Deskpro. These analysis functions could assist decision makers to explore knowledge behind the spatial. Maps can be exported to raster datasets or image files; standard Windows printing is adopted for layout printing and a multi-page mode would be adopted if the layout to be printed is larger than the paper size set; map elements such as map frame, scale bar, north arrow, etc. are supported.